It’s a big day here in Health-e-Helen world. THE E-BOOK IS HERE. 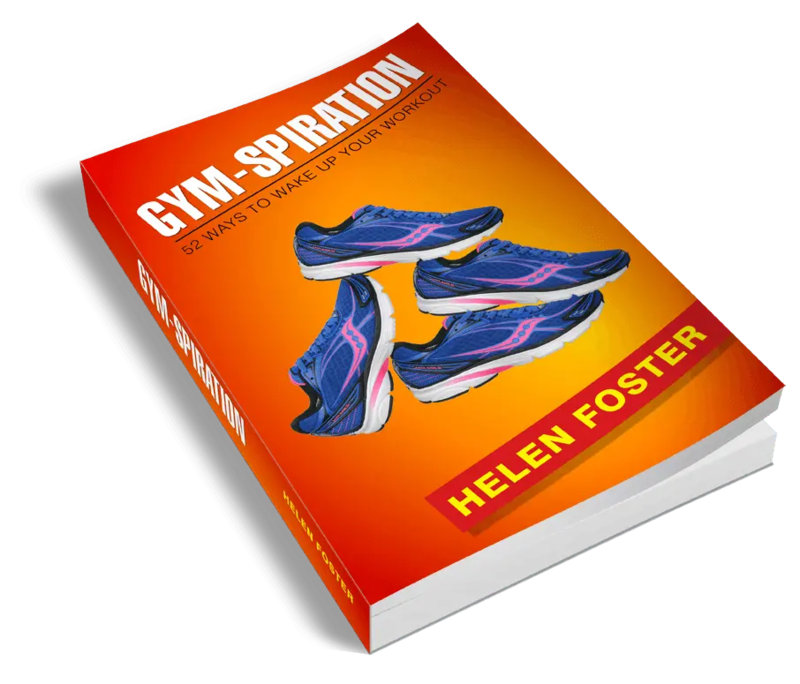 If you are an exerciser who needs a jolt of motivation, or who finds the life/tiredness/work or boredom get in the way of your fitness ambitions, then this is the book for you. Including 52 ideas that you can use when you go the gym or if you’re running or walking outside – and even, for a lot of the tips, when you’re swimming for exercise it aims to make exercise fun, gives you goals to achieve during each workout and beats your exercise excuses. If you want to find out a lot more details, go to the information page here. If you want to take a chance on me and buy it, go to the sales page here. Basically, if you like the blog, I think you’ll like the book. Me: I’m off to have a cup of tea to celebrate a few months of hard work. Sadly it’s not yet noon so I can’t have a glass of wine! In a day or so I’ll do a post that tells you some of the things I learned while writing it in case you want to have a go too. It was fun. I enjoyed it. Now, let’s hope it sells.